A sporty plug-in Subie hybrid with a mid-mount mill could be on the way. This is how it might look. When you think of a modern-day sporty Subaru there are two vehicles that immediately come to mind: WRX STI and BRZ. 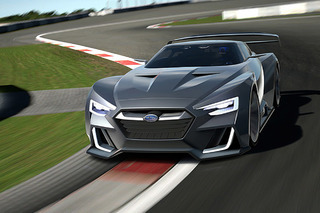 Rumors recently surfaced, however, about a potential third Subie with aspirations of performance, and this one could take the automaker into unchartered territory with a mid-engine hybrid layout. In fact, the persisting rumors lead us to suspect engineers at Subaru are already working on this project. That sent our automotive minds into overdrive. What would a mid-engined Subaru look like? We had some discussion on the topic, especially since we’re seeing more mid-engine offerings like the Alpine A110 and the forthcoming Chevrolet Corvette. Going with a mid-engine halo car would be a bold move for Subaru, so we got our design pros on the phone for some potential direction the automaker might take. The result is the rendering you see here. 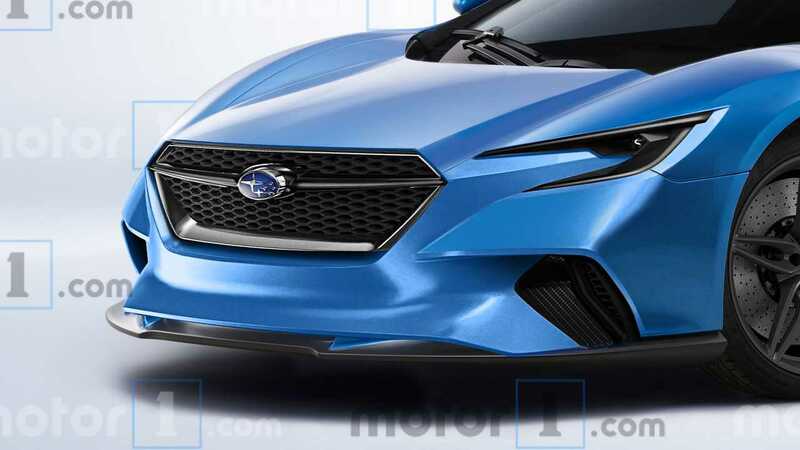 Naturally, the design incorporates the current Subaru-brand grille, but with this being uncharted waters for the automaker, the rest of the design is harder to pin down. We have shades of the Audi R8 in there, and the greenhouse has a definite Nissan GT-R influence in its profile. It’s a compact shape overall, aided by the relatively small space needed for the mid-mount turbocharged boxer four-cylinder. 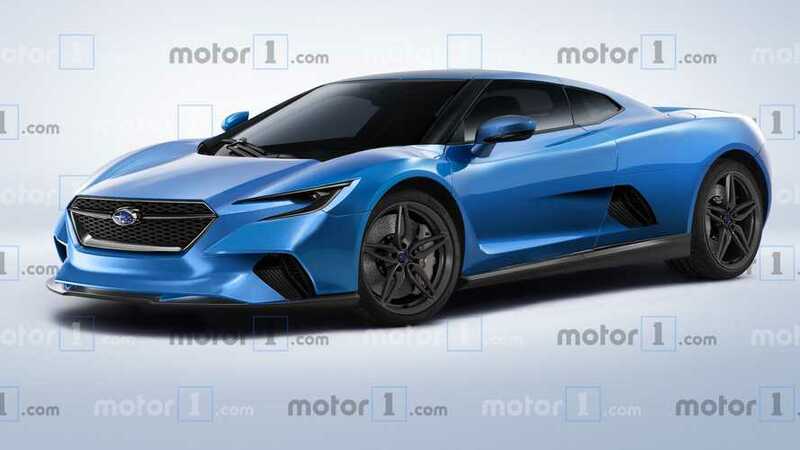 Speaking of which, the rumors tell us this car would have that mid-mount mill for powering the rear wheels, with electric power driving the fronts for a hybrid all-wheel-drive arrangement. What’s unclear is whether that would involve one electric motor or two, but with the relatively tight confines of a mid-engine car, we’re banking on just one for the time being. In either case, output is said to be on the modest side at roughly 330 horsepower (246 kilowatts) all total. Rumors of such a car materialized back in 2016 but were quickly dispelled. Will the mid-engine Subaru become a reality this time? If it looks similar to our rendering, we sure hope so.